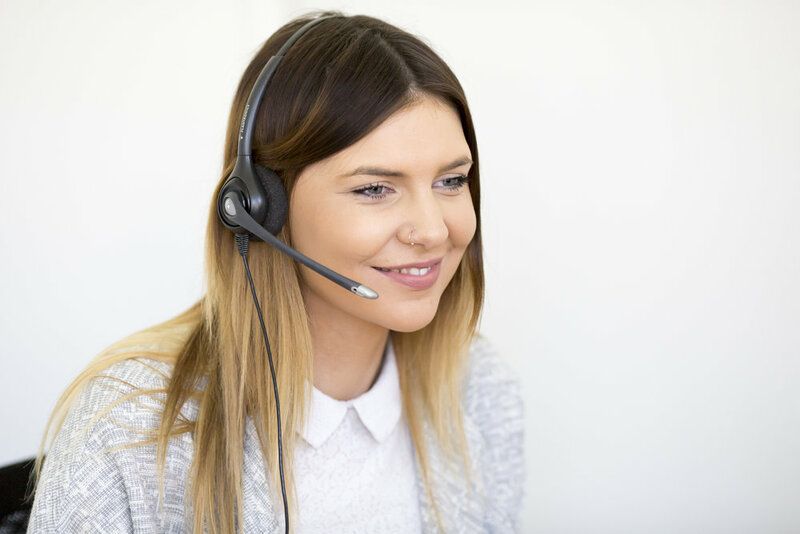 We offer a market leading call answering service to companies all sizes, throughout the UK. In 2016 we answered 99.6% of calls and are open from 8.30am to 6pm Monday to Friday. Our prices are designed purposely to be simple, transparent and very competitive. There are no long contracts, just 1 months' notice period. We answer your calls in your company name. You tell us what information you need us to capture and we take a message. All your messages will be emailed to you in real-time. All plans include a UK landline number of your choosing. Just £10 per month + £0.89 per call. Flexible and bespoke call scripts to suit your business. From booking appointments, to diary management and more. We transfer the call to you, you accept the call, if you don't we take a message. Includes a landline number of your choice. Just £10 per month + £1.09 per call.